Many of us, when we visualize pink, have a knee-jerk image that involves a bubble gum-covered nursery. 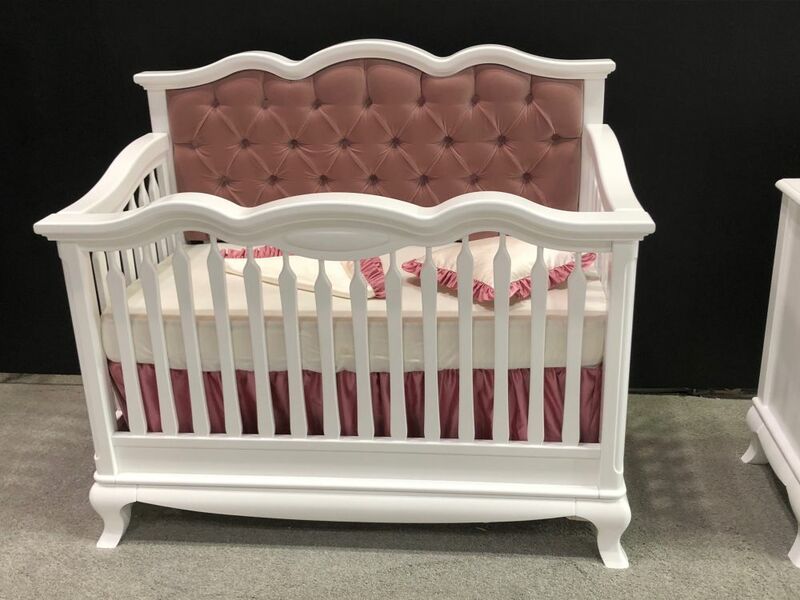 While pink has definitely come to be associated with the birth and first years of little girls, the color can play a significant role in today’s interior design and chic décor. Here are some non-trad but on-trend ways of using shades of pink in home décor. 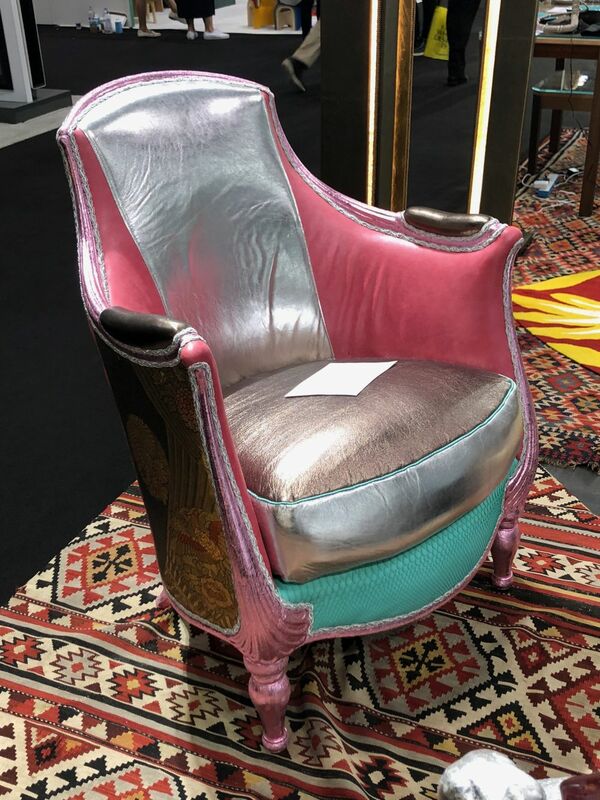 Nothing says “modern” quite like a metallic upholstered wing back chair now, does it? Throw in some color blocking with shades of pink and aqua, and you’ve really got yourself a unique seat that almost literally rockets you into the modern world. 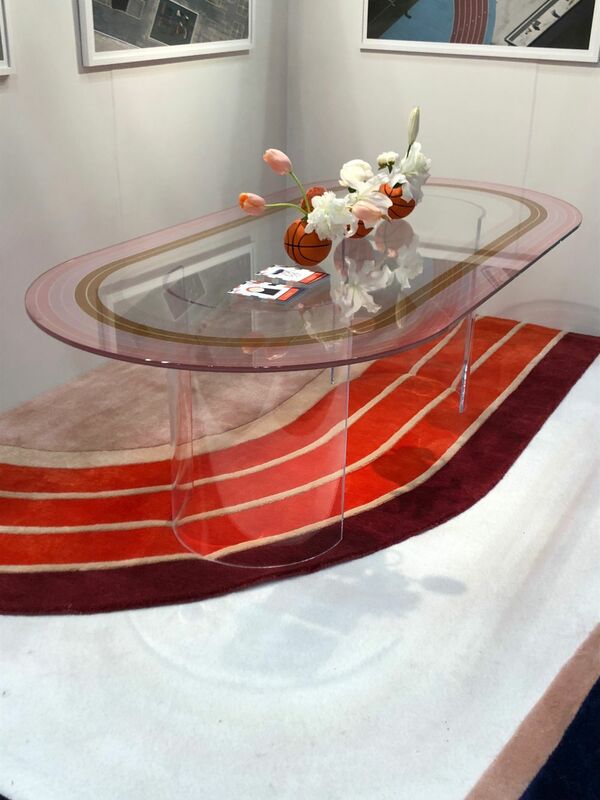 Some shades of pink, combined with shades of red, latch perfectly onto the retro vibe that’s so popular in contemporary design. Mimicking the curve of the table, this sort of ombre painted curve on the floor makes pink feel like definitely one of the cool kids. It must be admitted that, at face value, some shades of pink might feel inherently more grown-up than others. Fuchsia orchids are a perfect example of this. 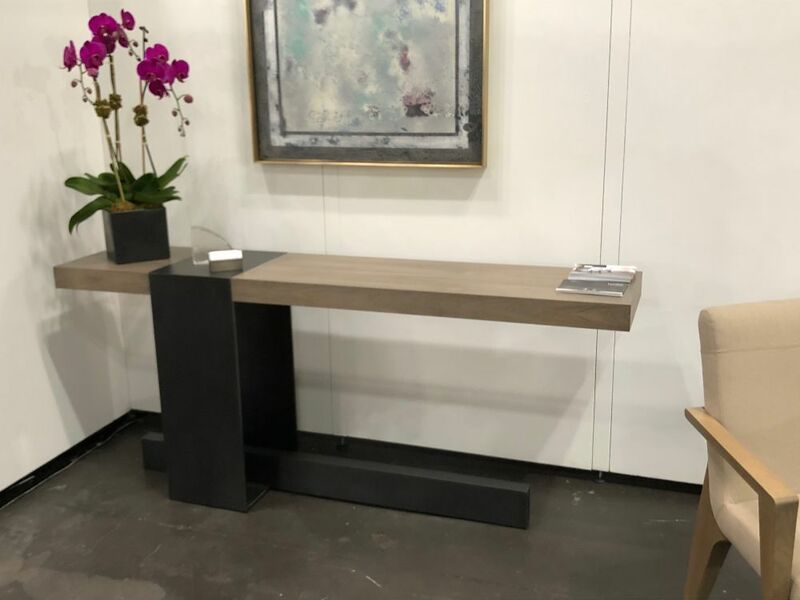 A completely neutral space with clean lines and a modern, airy vibe might need nothing more to soften a corner and brighten the space overall than a pot of fuchsia orchids. Few things feel – and look – more cheeky than a bust painted in some totally non-serious color. Most shades of pink are, for the most part, non-serious colors, and this magenta example is a perfect illustration. The combination of serious statue with unexpected color choice provides a charming level of quirk to this space. 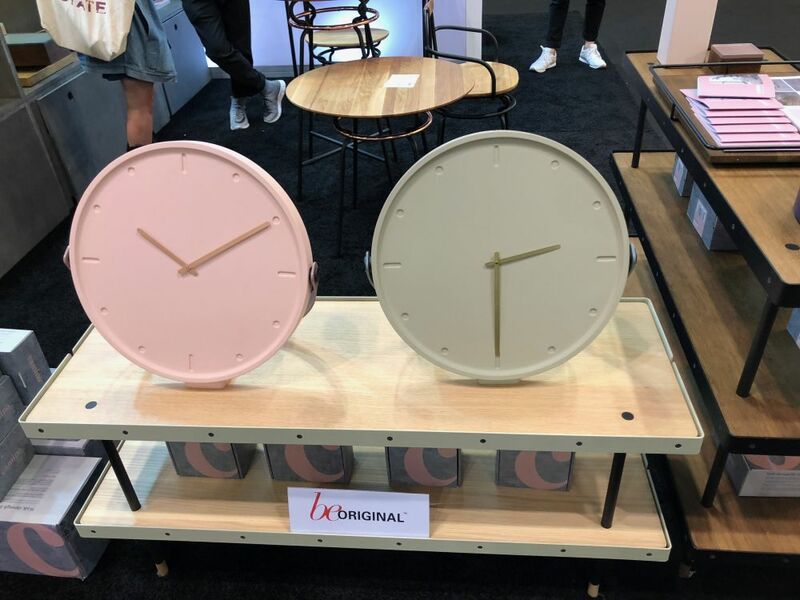 A matte soft pink looks perfectly fresh and inviting on a modern, clean-lined clock face. Keeping the clock hands a deeper version of the same pink only lends to its appealing unapologetic aesthetic. 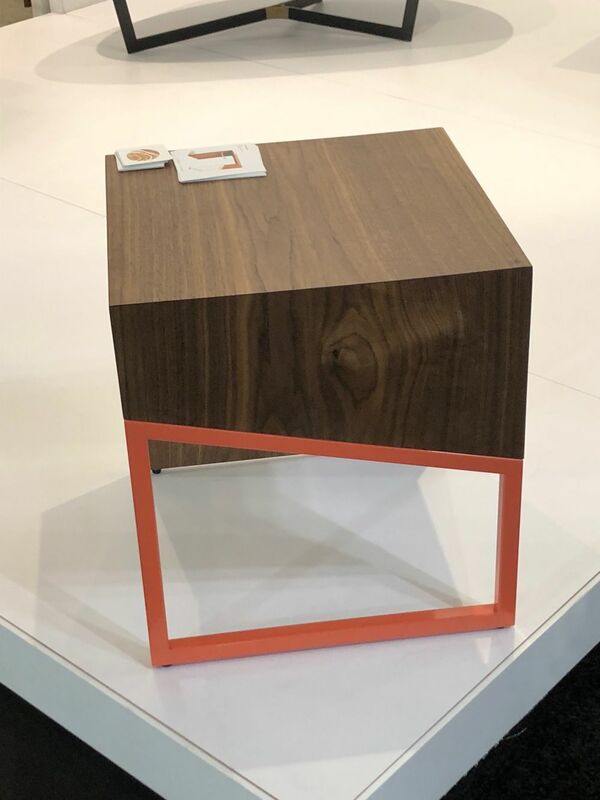 Pairing black with shades of pink is a transformative trick employed by many designers; the contrast of ebony with dusty rose is a striking one. Emphasized by plenty of white to frame the gorgeous color, we are better able to notice and appreciate tufts and curvy details. 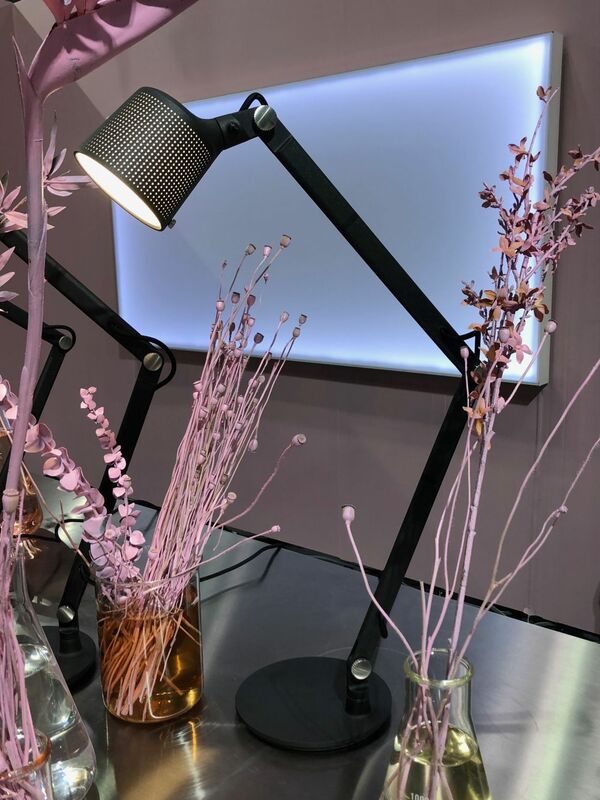 In a home office space where lines can feel a bit too angular, a few sprigs of pink in vases of varying shades add both height and texture to the space in a much-needed way. Not to mention a little quirk, which, when it comes to pink, tends to amp up the sophistication factor. 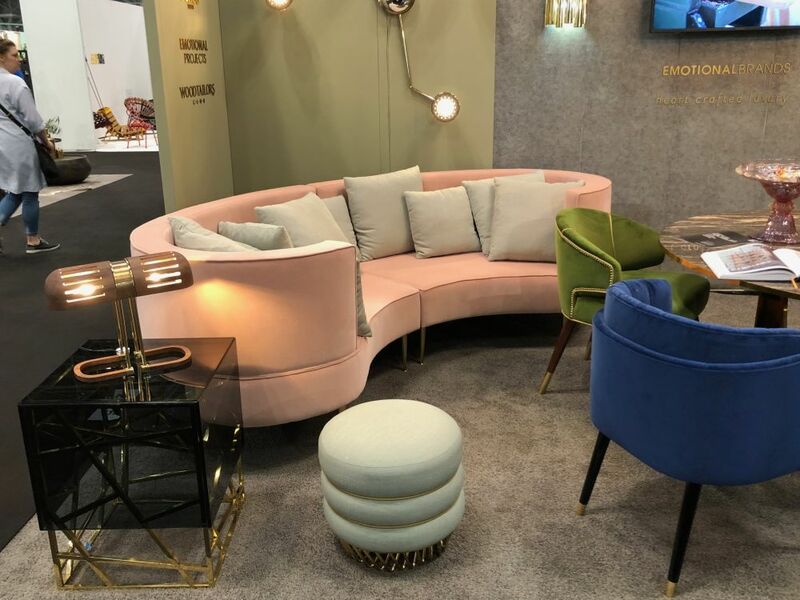 Perhaps the furniture is traditional, but covered in dusty pink velvet, the look is anything but. 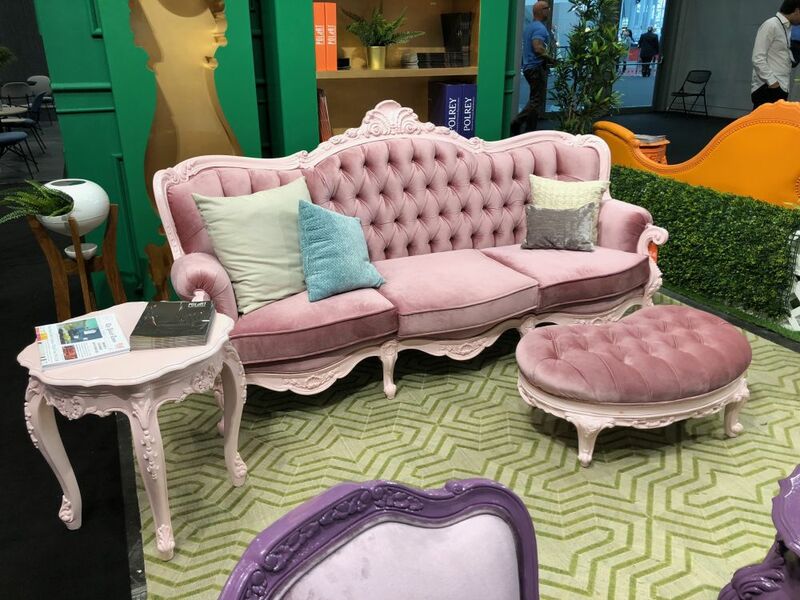 A slightly paler shade of pink on the frame of this sofa and ottoman set sets off the deep tufts and pink hue, and catapults this unexpected furniture set well into the 21st century. One of the most sophisticated color combinations involving shades of pink just might be the pairing of a light peach or salmon with a matte royal blue. Both hues play off each other beautifully; the delicate pink lends charm and balance to the no-nonsense classical aesthetic that is blue, while blue provides a grounding lens through which we view the pink. 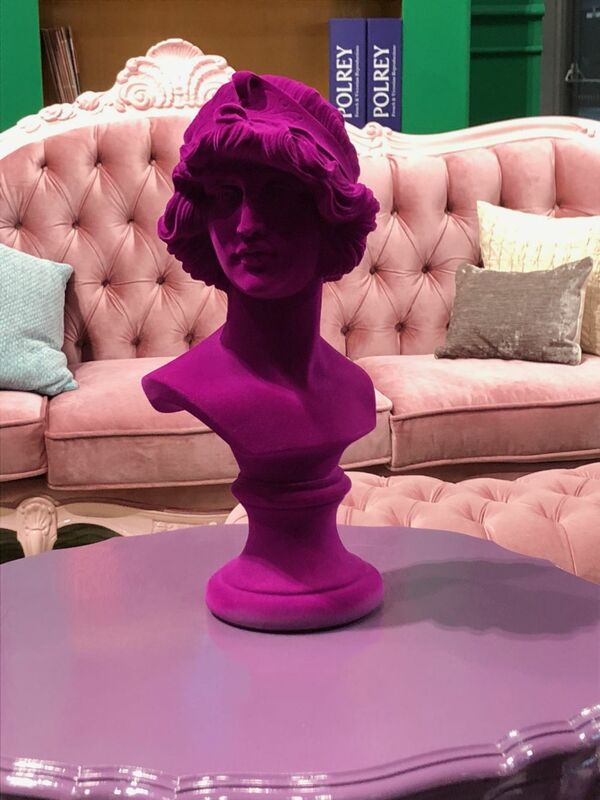 Some shades of pink are also considered to be shades of purple; as with many close colors, there are definitely some hues that can lay claim to both families. Mauve is one such color. 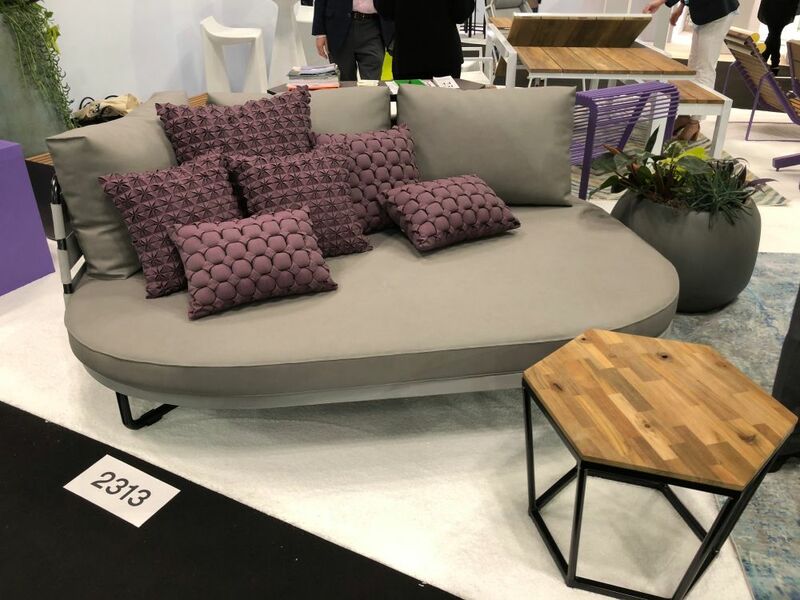 It provides such a high-end freshness to a neutral grey sofa, for example, that while the color itself may have history in “old lady décor,” this implementation is as current as it can be. The post Not Your Grandmother’s Pink: Modern Uses for Shades of Pink in Today’s Interiors appeared first on Home Decorating Trends – Homedit.